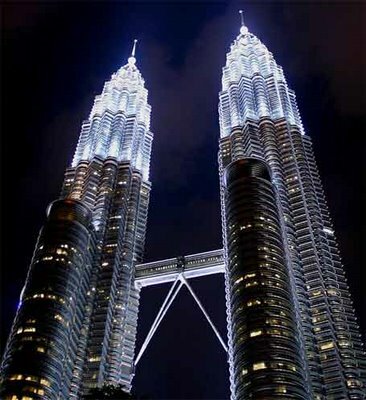 In December 2011 the Director Professor Jenny Hamilton participated in the ATC Convocation Ceremony held at the Convention Centre in Kuala Lumpur. Over 250 LLB graduands participated. As well as delivering an address at the ceremony and congratulating the graduands on behalf of the University of London International Programmes, Jenny was delighted to be able to meet various prize winners and also members of the very successful ATC mooting team who won the 6th LawAsia International Moot Competition. As well as attending the Convocation Jenny also visited a number of local institutions in Kuala Lumpur, Penang, Johor Baru and Singapore, where she met with staff and students as well as conducting a general ‘how to study and prepare for exams’ session at various institutions.